Apps are now making life easier in every walk of life. 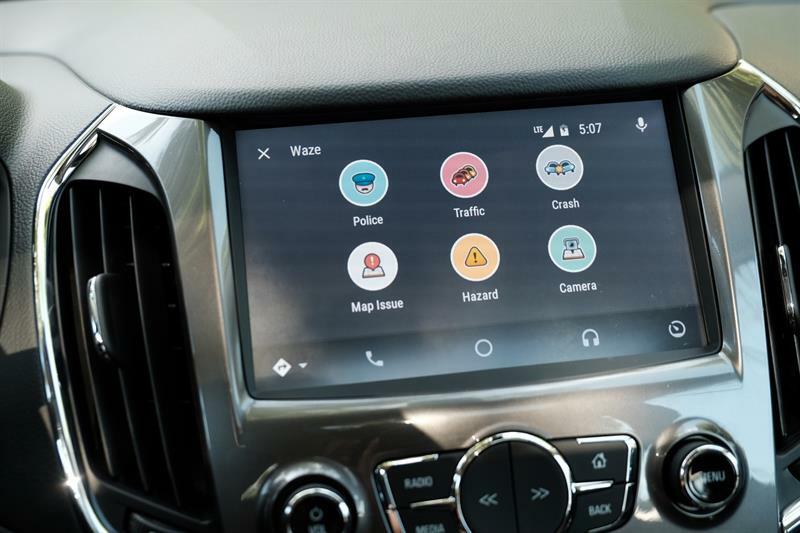 When it comes to automobile engineering, it goes without saying that the apps would be equally effective in making driving much easier than before. Android has spread its roots to almost every technological field, so now it has included Automobile in the list as well. 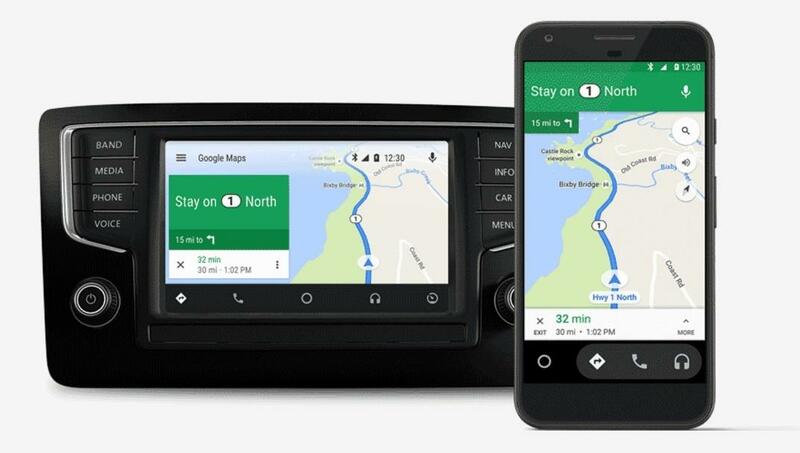 Android Auto app is available now on the Google Play Store as a standalone app that can modify any car into an Android Auto-enabled one to reduce manual maneuvering and squeeze in more automated functionality. The aim is to make driving less stressing and joyful. The intuitive simple interface of Android Auto is a proof of well-integrated app that has all the major control of the car included to ensure better safety in all respect minimizing the dependence on human efforts and errors. The app is made up of smart technology that controls the major driving moves. The Android Auto is tuned to the Google's voice commands and that is the easiest way to access the menu system going hands-free. This comes handy especially when you need to concentrate intently on the road and cannot take off your eyes to look repeatedly at the screen. So, start with tapping on the microphone icon placed at the top right corner to make it work on all your commands. With this, you can make calls, find directions, auto-reply to the texts and ask it to play the music. Some prefer the physical buttons over the other two functionalities as for them it is easier to handle those buttons while driving as it almost becomes a part of driving controls like switching on the AC, using the power windows and so on. It helps especially when it is even difficult to reach out to the microphone icon or looking for menus on the touchscreen. Android Auto menu can be accessed by using the touchscreen ideally when the car is stationary in a parking slot or waiting for the traffic signal. Even then it is made simple enough so that by tapping directly on the particular icon would make it work instantly. 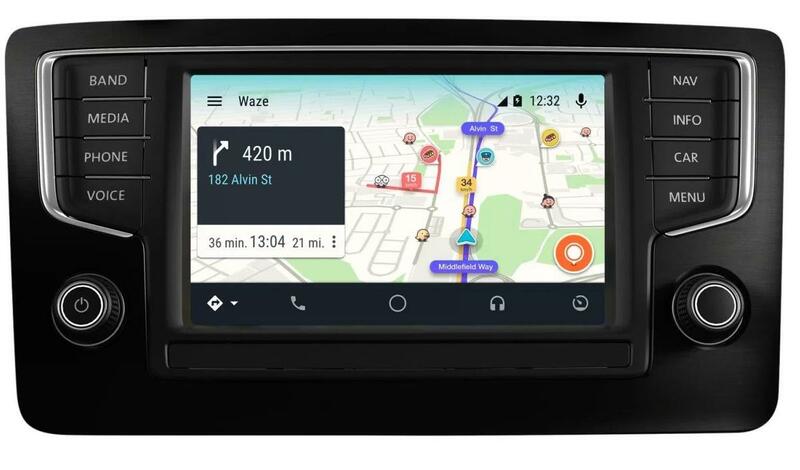 The Android Auto is specially crafted to lighten up the task of navigation and reach the car to its destination through the best possible route at the earliest possible speed. By enabling the "OK Google" search command it has eliminated the necessity to ask people for direction or parking the car aside to scroll through the smartphone. Now with Android Auto, one only needs to ask Google to find the place and reach the destination through the best route avoiding the traffic. The Map in the app would gather all its navigation data directly from the Google Maps and start showing the routes. As you drive, Google will keep suggesting the best available routes to your destination with the help of its voice command. Speaking on the phone while Driving has been restricted by law because it used to engage the driver's hand and it was difficult to drive like this. But now, there is no such constraint since an app like Android Auto is there to release the drivers from any such situation. It has set them free from handheld devices as the app is made to encourage the drivers to go hands-free while receiving a phone call or even making one. It has given safety measures a different dimension where drivers can keep in touch with his near and dear ones letting them know about his location, his situation and more. This is in fact added to the security measures, curbing down the dangers of lonely driving leading to drowsiness or being isolated. Here again, with the Android Auto one can use its "OK Google, Call" command and make a call or receive it. By speaking out the name of the contact would prompt the app to make the call while a light press of a button would receive and start the conversation immediately. If you think playing music while driving is a distraction and dangerous, but in reality, it is just the other way around. In long-distance drives, the one who is on the steering needs to stay awake, alert and energized. There could be no better way to ensure all this other than playing some rhythmic tunes. The Android Auto helps in this matter too. The app would redirect you to the playlists and the latest tracks from Google Play Music, from where choosing a song, playing it and moving to the next would not require you to even move your finger once. Here too, the same "Okay Google" command or the "Music" button would play the role of a DJ in your car, and you can drive through long distances without feeling the pinch of tiredness, loneliness or feeling sleepy. Adding to the above-said features, Android Auto didn't leave the option of messaging from its list. Like you can make a call, or listen to music, so can you receive or send messages in the Android Auto through its Auto-Reply feature. All you need to do is set up pre-composed messages and ask the Android Auto to choose from them and reply to the selected received messages. To enable the Android Auto app in your car, it has included in it an "Auto-launch" feature, through which one can easily launch the app. The process needs you to connect your smartphone to the car's Bluetooth to access the controls. Finally, the Android Auto app has replaced the necessity of using a handheld digital device while driving a car. This has enhanced the entertainment, informative and safety features all at once and made driving a happier experience than before.